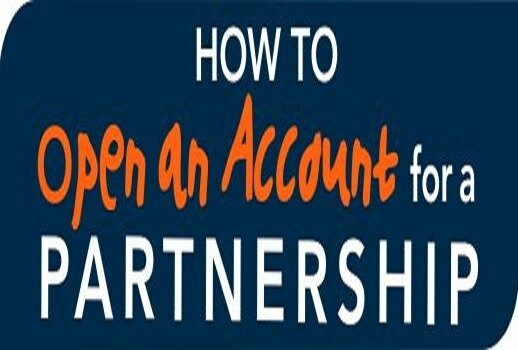 How to open a Partnership Account? How to Copyright registration in Bangladesh? Special types of Bank’s Customers-Minor or Infant, Lunatics, Drunkard or Intoxicated Person, Married Woman, Illiterate Person, Trustees, Executors, and Administrators.